I still see people whine about having to spend 71 Sen to 73 Sen per day on cooking oil. They write this on social media using their recently-purchased iPhone7. 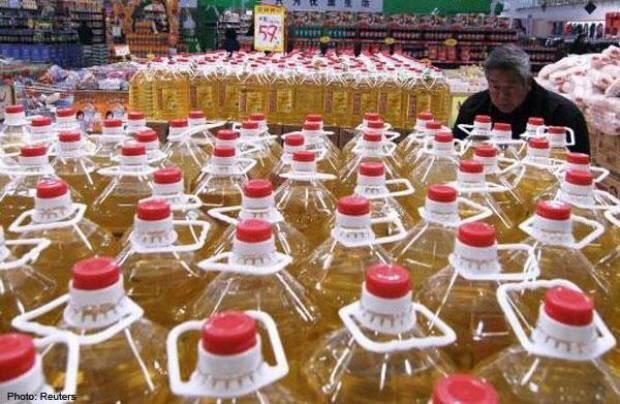 The Malaysian government gives RM1.05 billion in subsidies to 23 cooking oil manufacturers to produce 1.02 billion tonnes of cooking oil per year (85,000 tonnes per month). Every month, Malaysians use only 45,000 tonnes of cooking oil while 40,000 tonnes go missing and almost always end up in neighbouring countries. That is more than RM494 million in subsidies that should be enjoyed by Malaysians that are being enjoyed by people in other countries. Don’t you think it is only fair that subsidies remain only for the 45,000 tonnes that we all use while the remaining oil produced go unsubsidised? The 45,000 tonnes are mostly made up of the 1kg polybags while the 40,000 tonnes are mostly in bottle packaging. 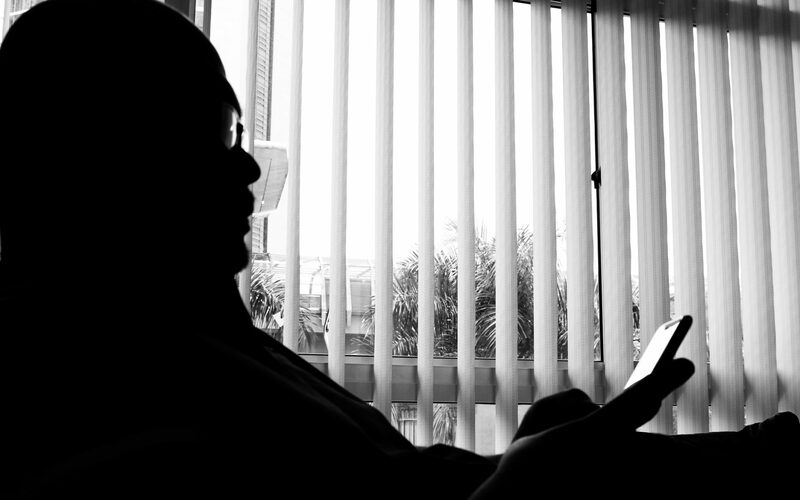 The RM494 million should be redistributed in the form of BR1M and other uses where it benefits the target groups as well as other Malaysians in general. Let us all be pragmatic and realistic about the situation, and more importantly – be mature in our thinking. Let us make sure only WE benefit from whatever assistance the government gives us.